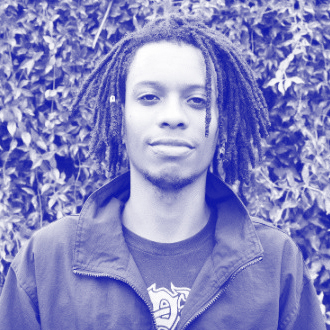 Jihad Doucette is Ripple Effect’s graphic designer. Jihad produced the graphic design for Station 15 curriculum, which was designed to allows teachers to use the film as an educational resource in their classrooms. Jihad is a young creative entrepreneur based out of New Orleans. He is employed at YEP (Youth Empowerment Project) Design Works, a creative agency for youth, where he works closely with local and national clients such as 4.0 schools, Junior Achievement, and the NBA All Stars Week. Jihad is also founder of One Flag Corporation, a lifestyle brand that supports up and coming artists by providing them with a platform to express themselves.